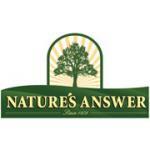 Magnesium is involved in a multitude of metabolic processes. Foods that supply magnesium include dark green leafy vegetables, beans, nuts, and whole unrefined grains. 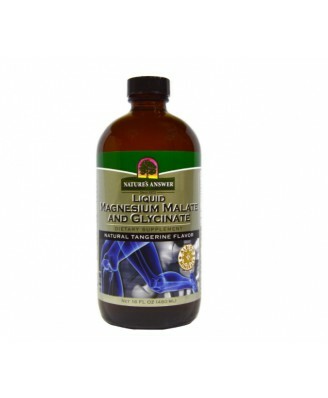 However, many people do not get enough magnesium due to soil depletion and poor eating habits. 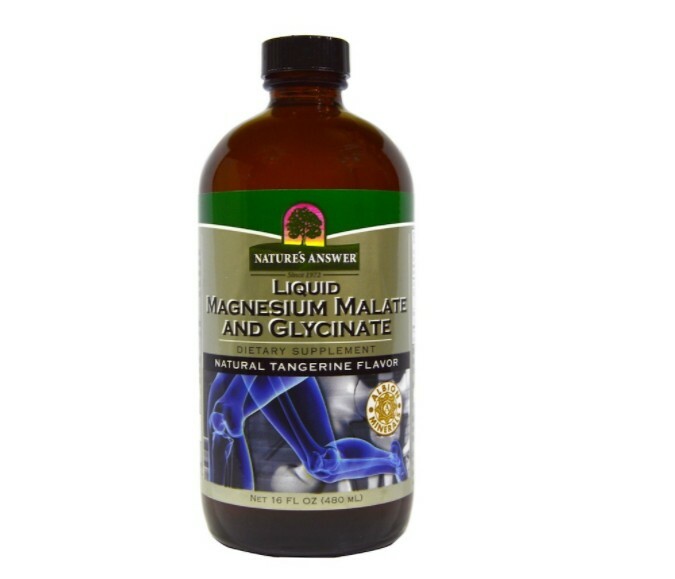 Magnesium Malate and Magnesium Glycinate are "gentle" forms of magnesium that are amino acid chelates. 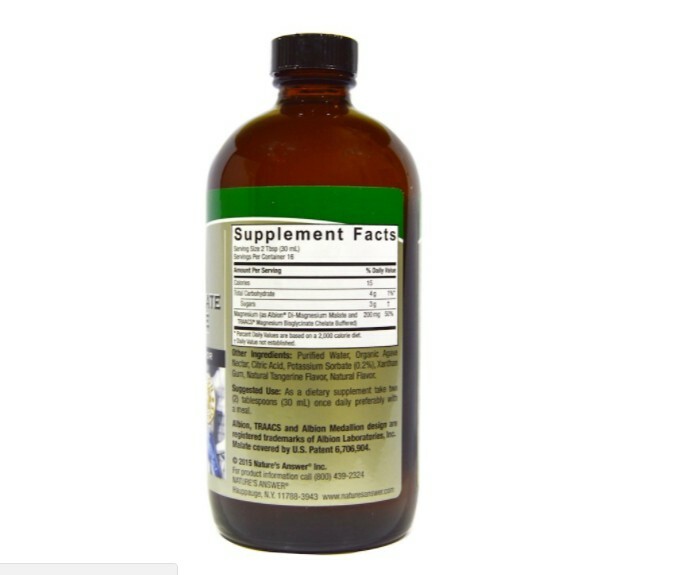 Purified water, organic agave nectar, citric acid, potassium sorbate (0.2%), xanthan gum, natural tangerine flavor, natural flavor. Keep out of reach of children. If you are pregnant, nursing taking any medications, planning any medical procedure or have a medical condition, consult with your healthcare practitioner before use.